What began as a way to empower Indigenous women while changing public perception has grown into a business for a Saskatoon entrepreneur. Devon Fiddler is the brainchild behind SheNative. 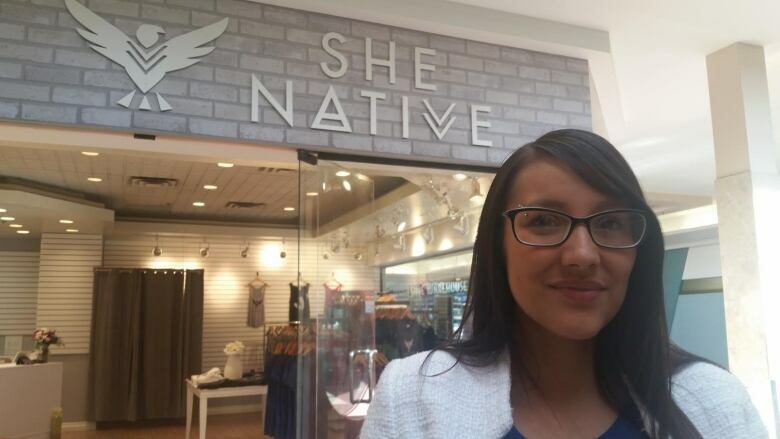 What began as a way to empower Indigenous women while changing public perception has grown into a business for a Saskatoon entrepreneur. 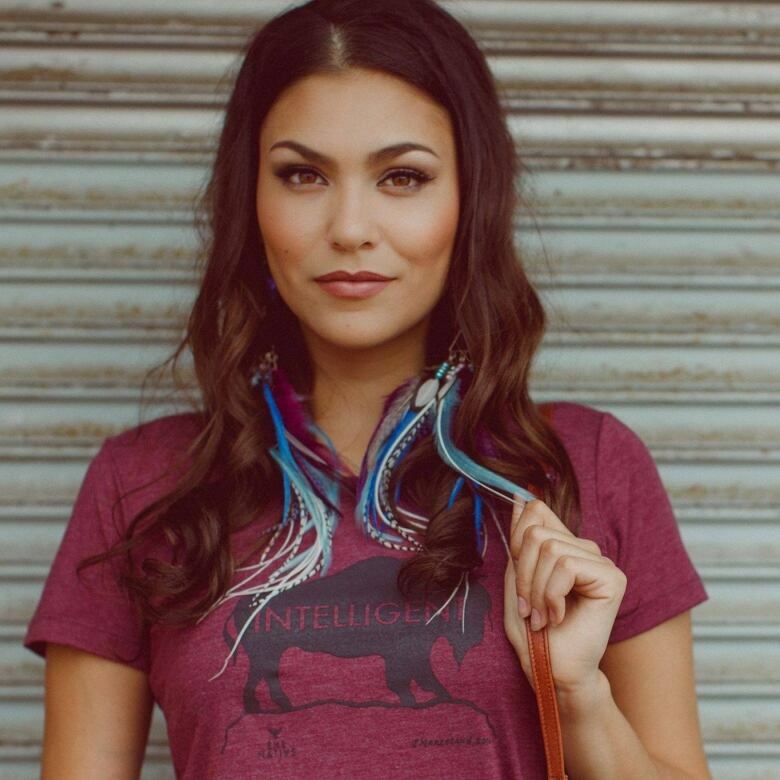 Devon Fiddler is the owner of SheNative, a fashion line and store based out of Saskatoon that offers inspirational messages for woman. "We want woman to feel empowered by showing them that they can do anything they want to do," Fiddler explained. A Cree social entrepreneur from Waterhen Lake First Nation in Saskatchewan, Fiddler started SheNative after battling racism and abusive relationships as a young woman. "There were a lot of turning points, a lot of ups and downs," she said. "University was a big one for me because I had to leave a really negative relationship and focus on my degree." While at university, Fiddler sought out the company of positive leaders she could look up to and opened herself up to the positive messages they provided. 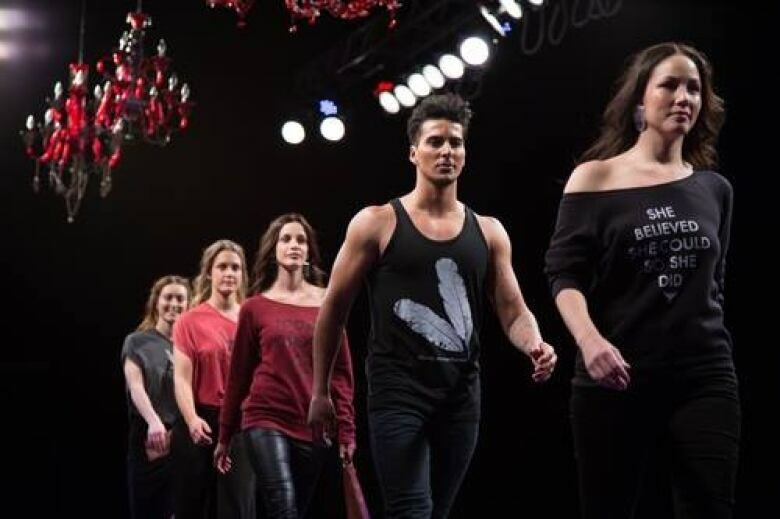 SheNative initially started out as a handbag company but Fiddler wanted to expand her product line to offer more affordable products like T-shirts. Fiddler hopes messages like, "She believed she could," and "She's got this," will help women wearing them remember their strength and resilience. The winner of the 2015 Startup Canada Young Entrepreneur of the Year award is now embarking on another Kickstarter campaign to fund SheNative's new line of handbags. "For us this is taking it to the next level," Fiddler said excitedly. "We're bringing production to Saskatoon. We want to hire Indigenous talent." For every handbag sold, the campaign will also provide a care package for a woman in need. "I know what it feels like to be down and I want to help uplift people who need it the most, the most vulnerable people."